Word of warning, it looks like this was another cast that had the sound issue from a few months ago, but I believe this is the last cast before I caught it; not helping matters was Danilo’s internet connection in Brazil giving him problems. We started with introductions and talking about how Joymasher was founded and how the Game Industry is doing in Brazil. 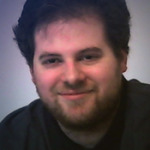 From there, we talked about classic game design and how Danilo balanced the best parts of classic game design while avoiding some of the nastier elements. This led into an overall discussion on classic game design and talking about the best and worse parts of it. Our next topic was more about Joymasher and the challenge of creating games that look and sound like retro titles; just because it may look simple, doesn’t mean it’s easy. Next, we focused more on Odallus starting with the IndieGogo campaign for it. 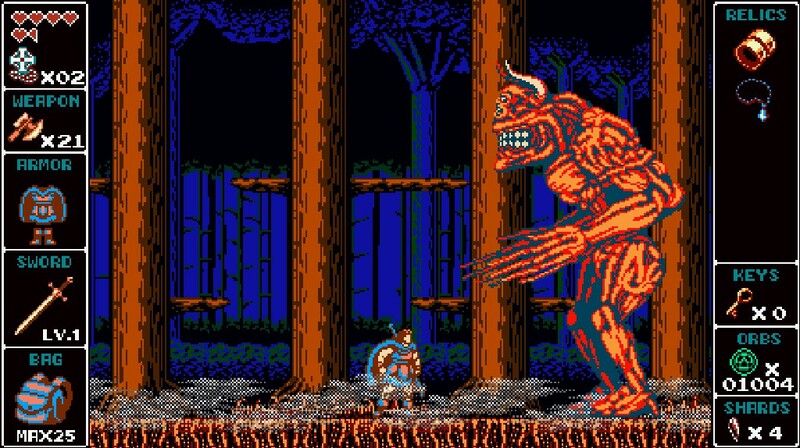 From there, I asked Danilo a bit more about the creative process of coming up with moves and systems for Odallus, along with the up and coming veteran difficulty and what that adds to the game.